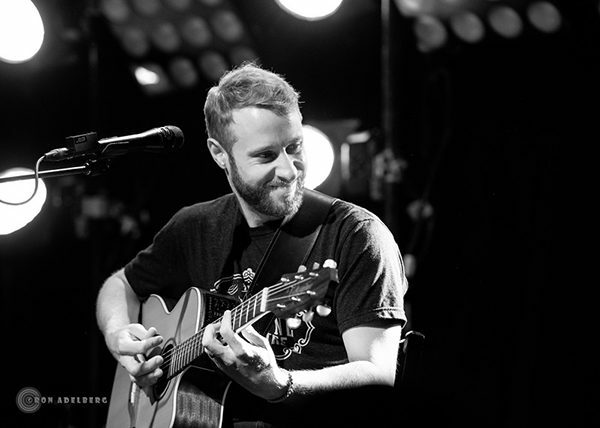 The fall of 2018 saw 3 Takamine guitars enter red-hot jam band Spafford's typically all-electric world, inspiring previously unplanned acoustic shows and introducing all new possibilities for live acoustic performance. Guitarist Brian Moss made fast friends with the cedar top satin finish P3MC as well as the spruce top dreadnought cutaway P5DC, both from Takamine’s Pro Series. The compact OM cutaway readily accommodated Moss’s lead guitar wizardry and the full-throated P5DC lent itself beautifully to his intricate chord work. In both cases Tak’s underrated split bridge saddle system delivered the spot-on intonation that few acoustic brands can attest to. 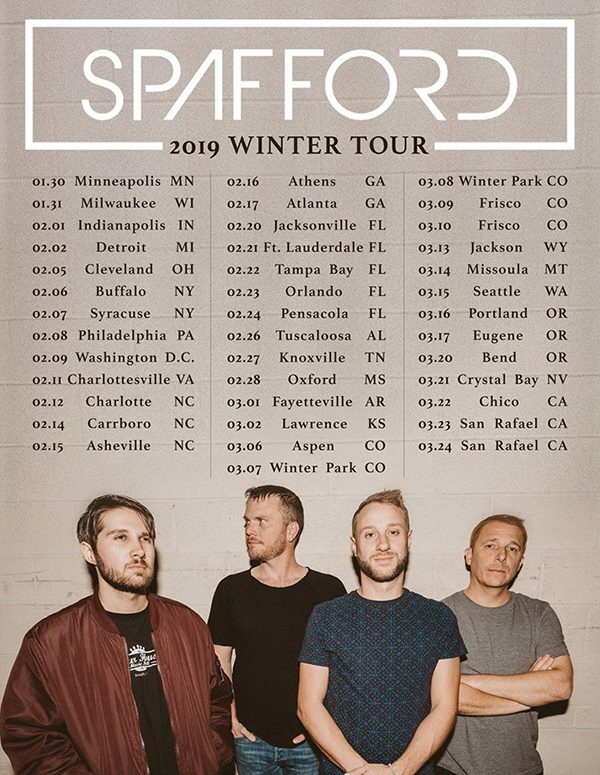 Spafford has announced its first 40 dates of the year (Feb–March) and we can only speculate as to what occasional acoustic jewels may be in store for their ever-expanding fan base this time around. But if recent history is any indication, Spafford’s acoustic muse will likely show herself once again. Do yourself a favor. Cherry pick a city from Spafford's tour itinerary and find out for yourself.